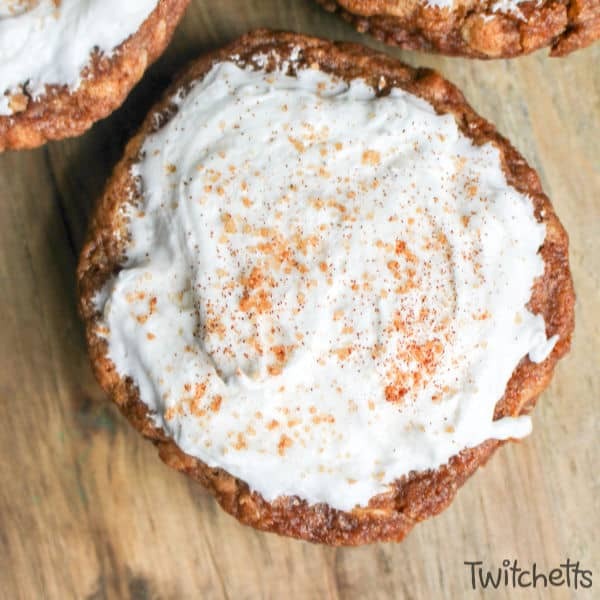 These oatmeal cream pies are quick to whip up and oh so tasty! 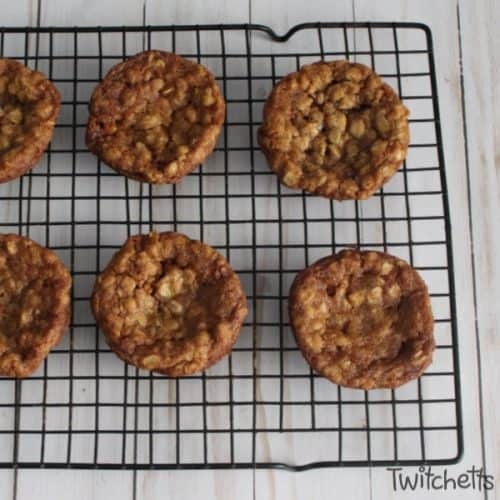 They are the perfect oatmeal cookie to share with friends. 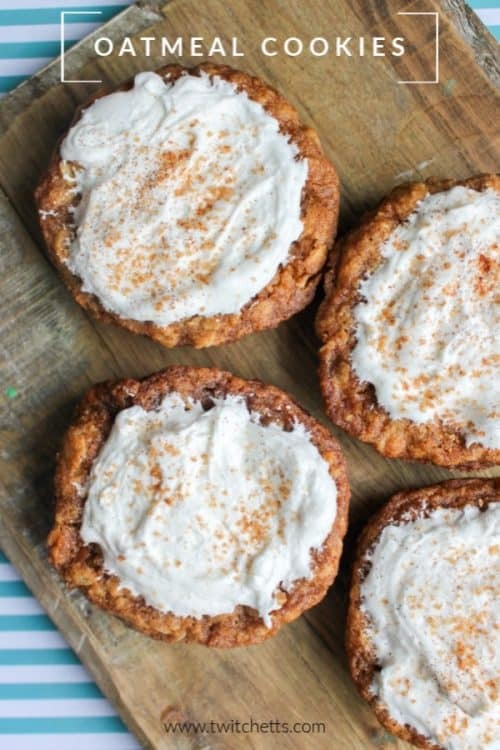 We love oatmeal cookies. 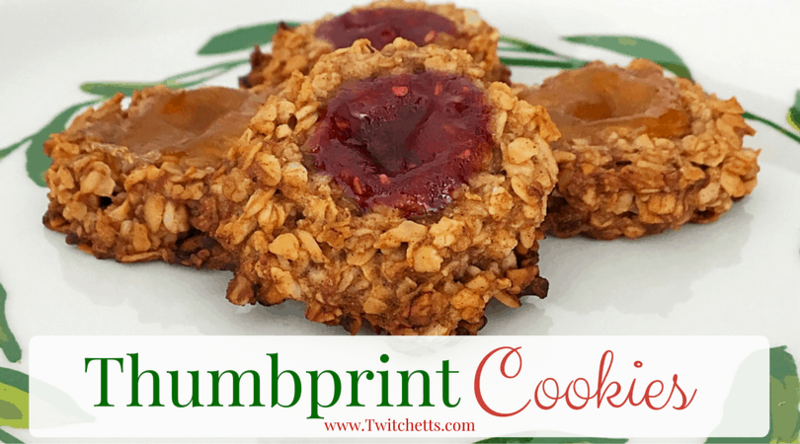 From our healthy toddler snacks to chocolate thumbprint cookies. 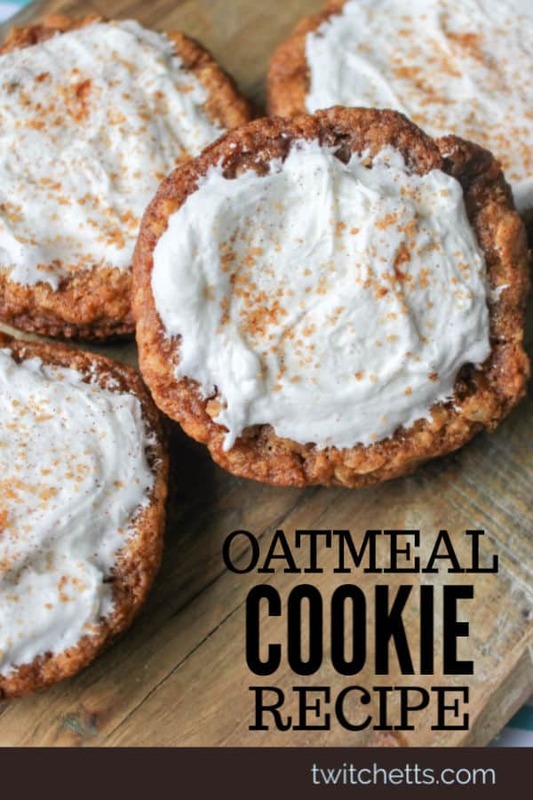 I think the oatmeal gives a cookie recipe an amazing texture. 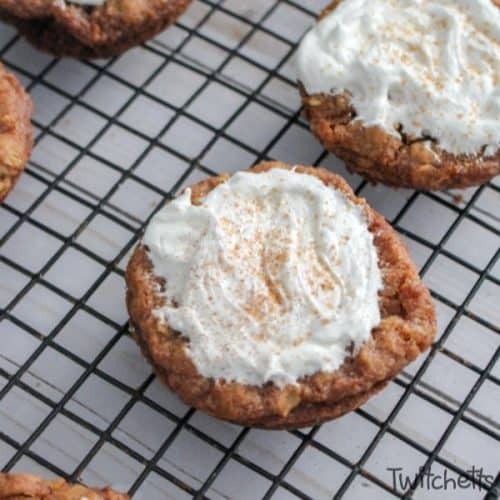 And the cream on these oatmeal cream pies makes them extra tasty. 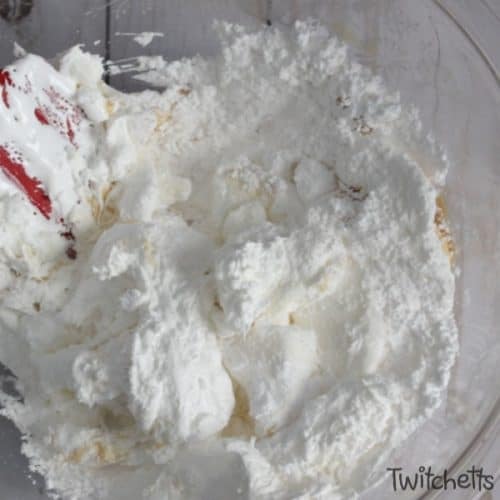 This recipe is easy to whip up and the kids will love helping to add the cream or sprinkle the topping. Start by preheating the oven to 350° and gathering your ingredients. 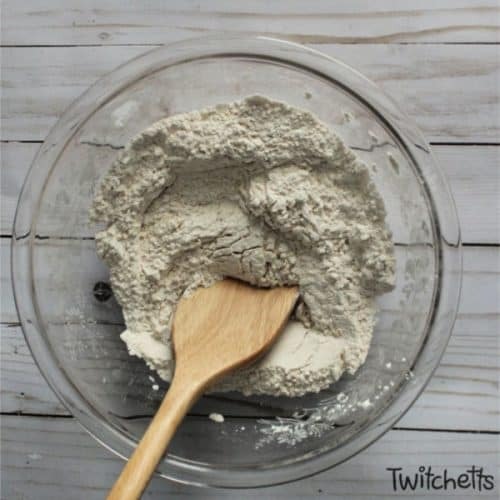 In a separate bowl, combine the flour, salt, baking soda, and cinnamon. 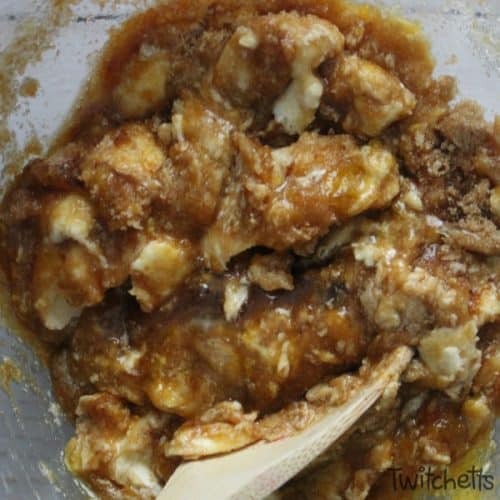 Add the dry ingredients to the creamed mixture and stir to combine. 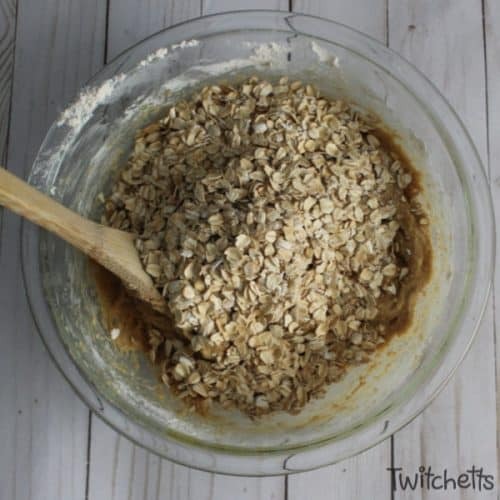 Then mix in the oats. 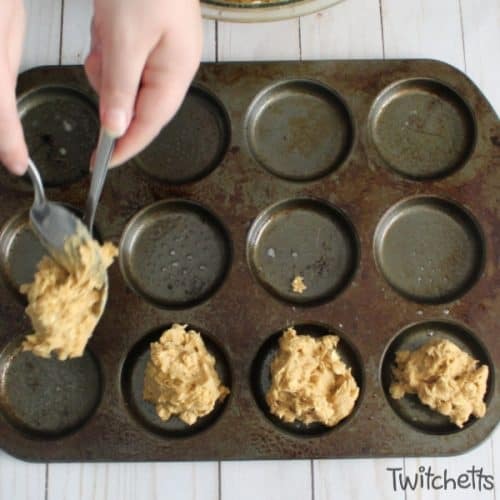 Drop tablespoon sized scoops onto the cookie sheet or whoopie pie pan. 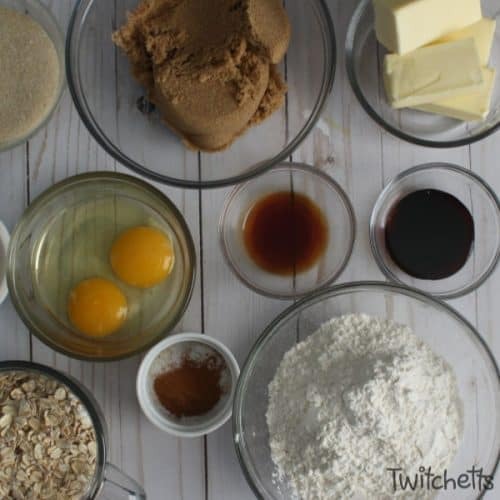 Bake for 10-12 minutes until just starting to brown around the edges. Be careful not to overbake them; they will look moist. 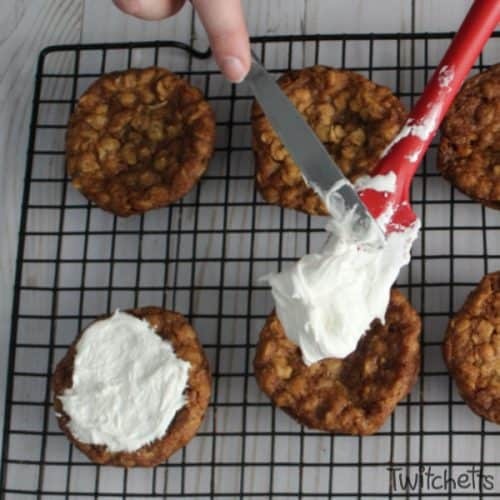 Spread the topping onto the middle of the oatmeal cookies. 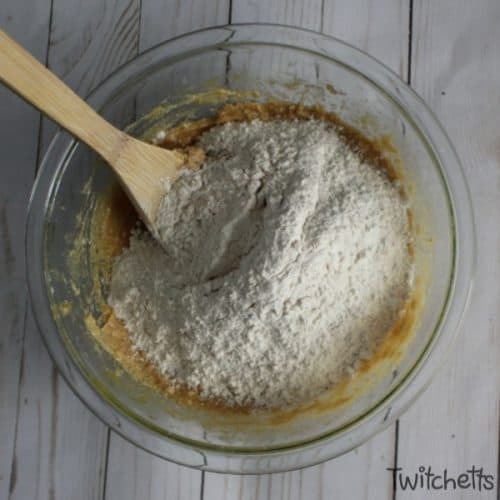 Sprinkle with a bit of cinnamon sugar. 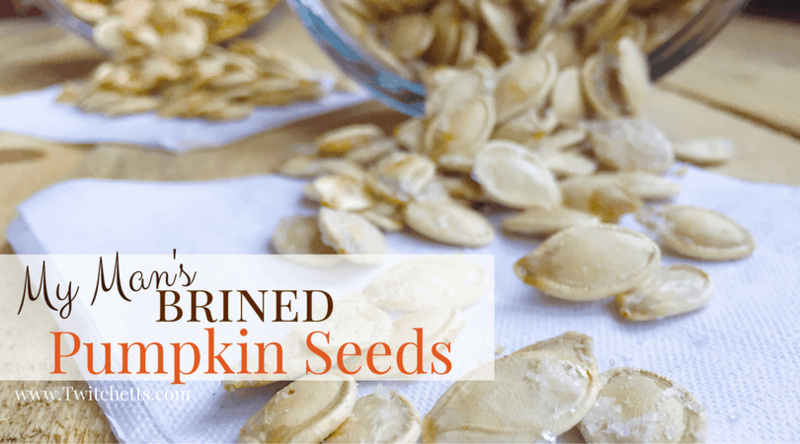 These are so yummy and the kids will love being able to help! 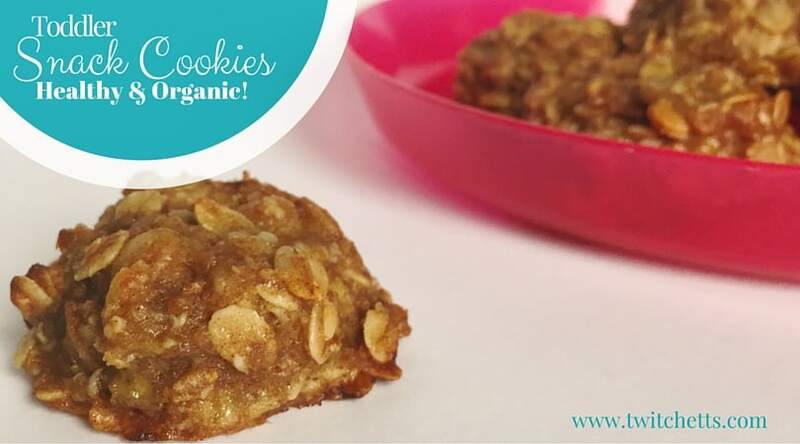 Looking for a healthier oatmeal cookie? 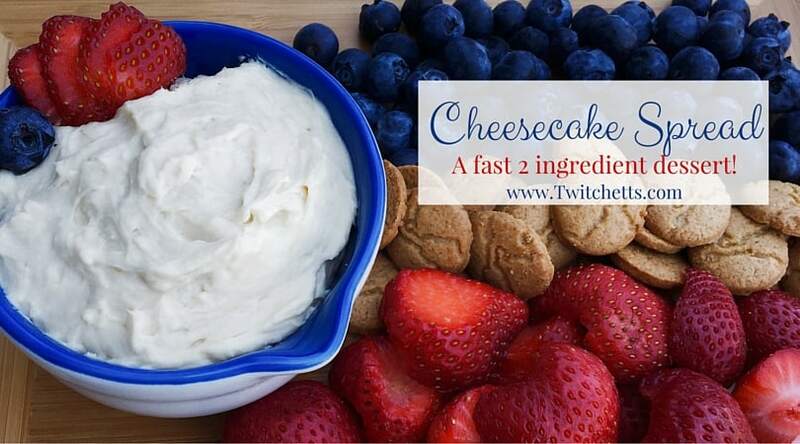 Check out this quick and easy recipe. 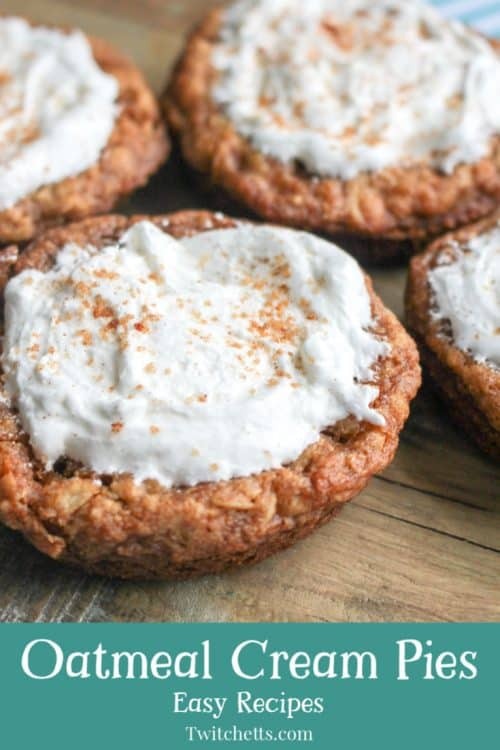 You’ve gotta love a delicious oatmeal cream pie cookie!